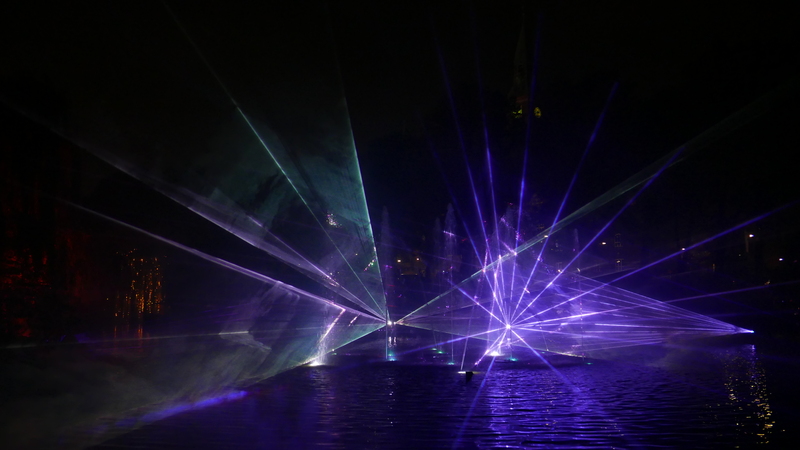 Every evening, the Tivoli Lake is transformed into the backdrop for the incredible Halloween Illuminations with lasers, fire, smoke and water - set to music composed by Jeppe Kaas. 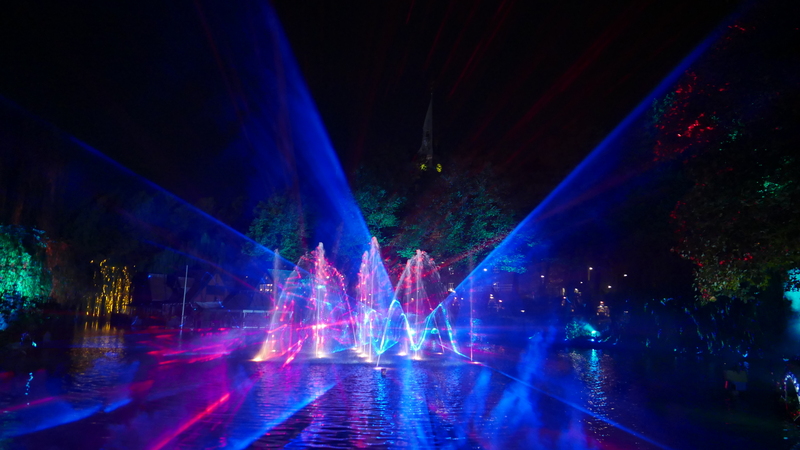 At Tivoli, lighting has always been a feature. 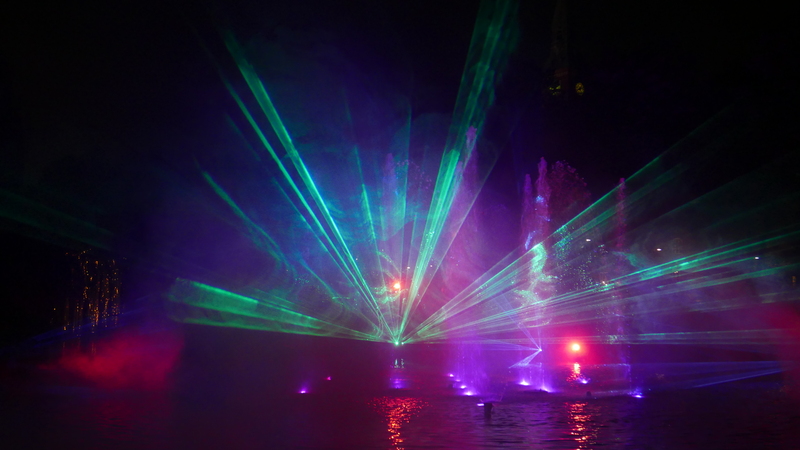 In the illuminations show, lighting is featured in its own right. 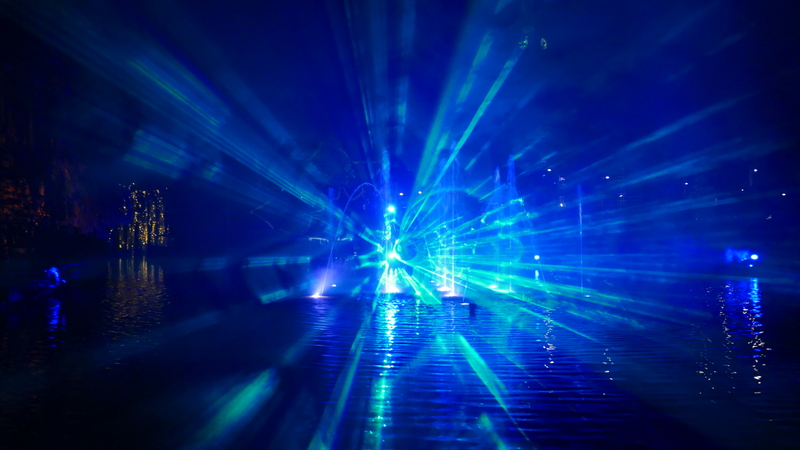 Halloween Illuminations are best seen from the bridge across the Tivoli Lake or in the area in front of Vertigo. Duration: approximately 8 minutes.